We have specifically designed a quality assortment Concrete Truck Bearings that is capable enough to bear the vehicle's weight easily. 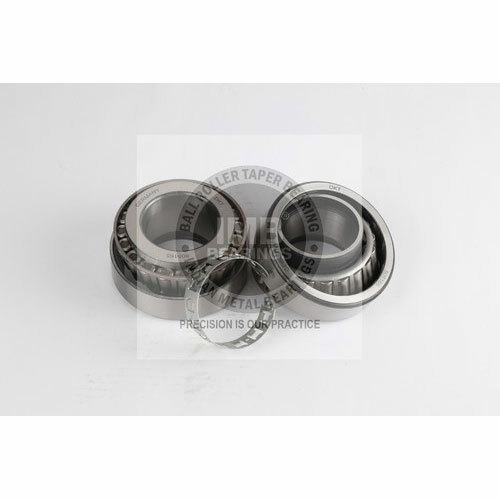 These bearings are precisely developed from the best grade sturdy material and advanced techniques in order to trim down the friction between moving parts of vehicle's wheels. This bearing range eliminates whining, squealing noise and grinding and is mounted on the axles. 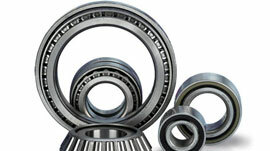 The bearings provided by us are suitably used in heavy-duty vehicles like trucks and trailers. 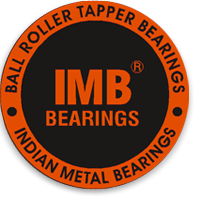 Our offered bearings are superiorly acknowledged for their unique attributes like dimensional accuracy, rigid design, smooth finish, long lifespan, corrosion proof and high load enduring capacity. These bearings are developed in TVP and Metal (Brass) Cages. The HINO Truck Bearings are suitable for high load bearing conditions in automotive industry. 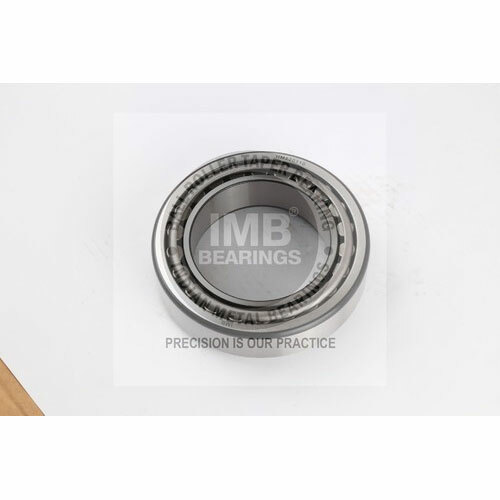 These bearings are developed from the finest grade materials and most advanced techniques, in order to achieve superior performance without creating any operational noise. The bearings saves machine and vehicles from any damage caused by vibration. These bearings are frictionless and drive the tapered rollers against guide flange. This bearing range is also used as axle bearing or wheel hub.